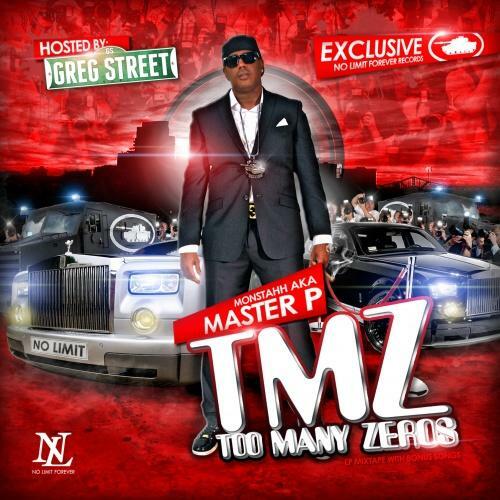 Give TMZ (Too Many Zeros) [Hosted By Greg Street] a spin - it's the latest tape from Master P, having dropped on Thursday, November 17th, 2011. 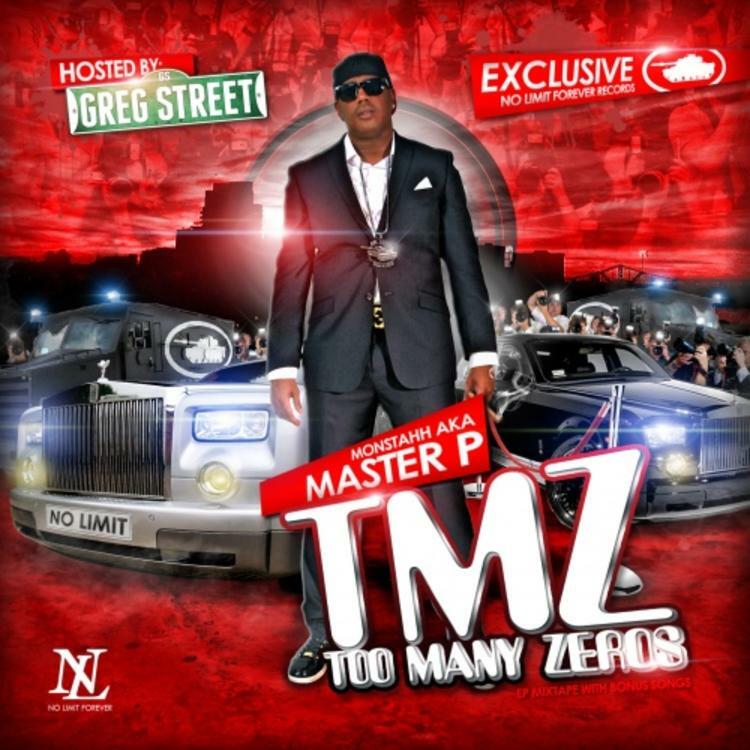 Master P's musical situation is improving with every new release, and TMZ (Too Many Zeros) [Hosted By Greg Street] will most definitely help the cause. 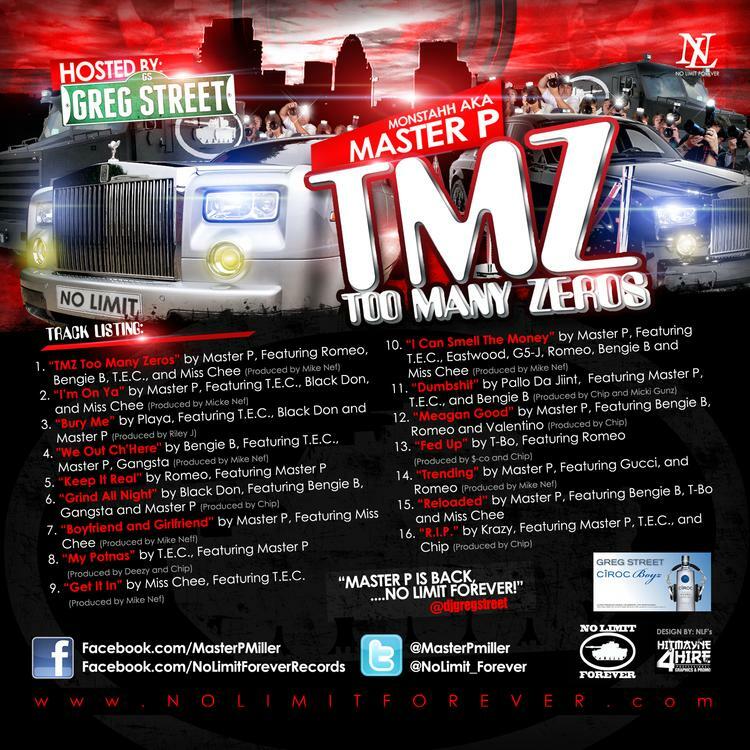 It's a fine addition to the growing body of work Master P has been developing since stepping foot in the game. We're looking forward to what Master P has in store. These artists contributed to the mixtape: T.E.C., Black Don, Master P, Gangsta, Bengie B, Romeo, Chip. Hit up our mixtape section to stream and/or download by Master P’s new Al Capone project, dropped on Wednesday, January 16th, 2013. It features such tracks as Bury Me a Feat. T.E.C., Black Don & Master P [Prod. By Riley J], We Out Ch'here Feat. T.E.C., Master P & Gangsta [Prod. By Mike Nef], Keep It Real Feat. Master P.
If you're feeling this, make sure to hit up Master P's profile page for the latest info, news, songs, and mixtapes. Remember to follow Master P on Twitter. Charles Hamilton - Happy 9th Birthday!